How is a Sports MBA different to a regular MBA? 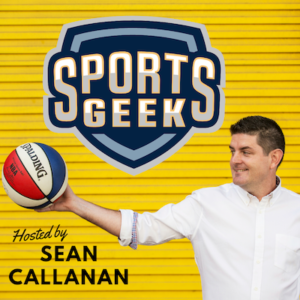 On this week's episode Sean visits San Diego State University to chat with Scott Minto about their Sports MBA program and why sports teams need “the best of the best”. Sean also shares his recap of last week's SEAT Conference (Part 1). One of the best sports programs in the world!